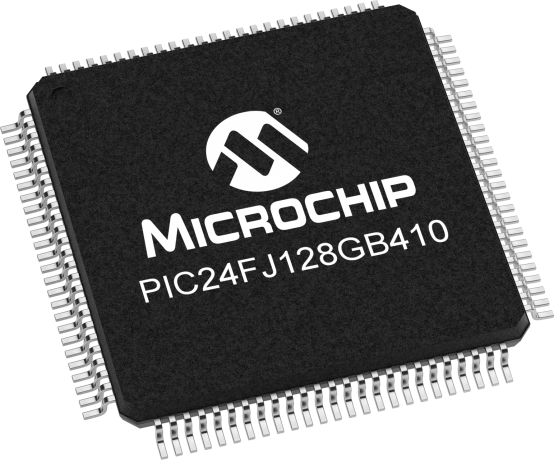 PIC24F 16-bit Microcontroller featuring integrated Hardware Crypto module and eXtreme Low Power. This family also includes 128KB Flash, 16KB RAM, USB, LCD and advanced peripherals. The combination of features makes the part ideally suited for low power embedded security applications. The Smart Card/SIM Card (SC) PICtail™ Daughter Board is an expansion board used for evaluating, reading and writing data on Smart Cards and SIM card. This daughter board requires an Explorer-16 Development Board, or PIC18 Explorer board to complete the board configuration.